For more insider knowledge on the world's best places, sign up for the Fathom newsletter. Photo courtesy of Another Escape. 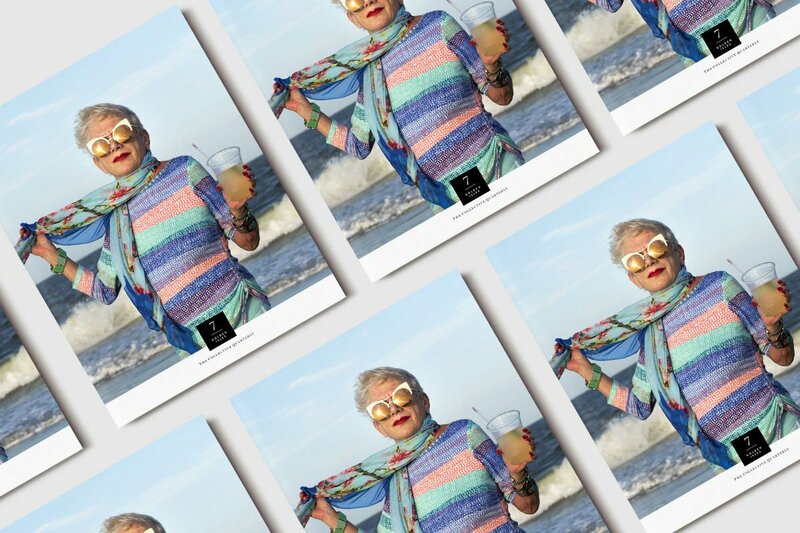 What we love: A celebration of those who turn inspiration into aspiration. From modern day charcoal makers living in the woodlands of Devon, UK, to perfumers sourcing ingredients along the wild roads of Oakland, California. You’ll be motivated to get up, get out, and start living. Last seen: Traversing Norway’s lush landscape while contemplating the Nordic philosophy of getting outdoors. Photo courtesy of Boat Magazine. 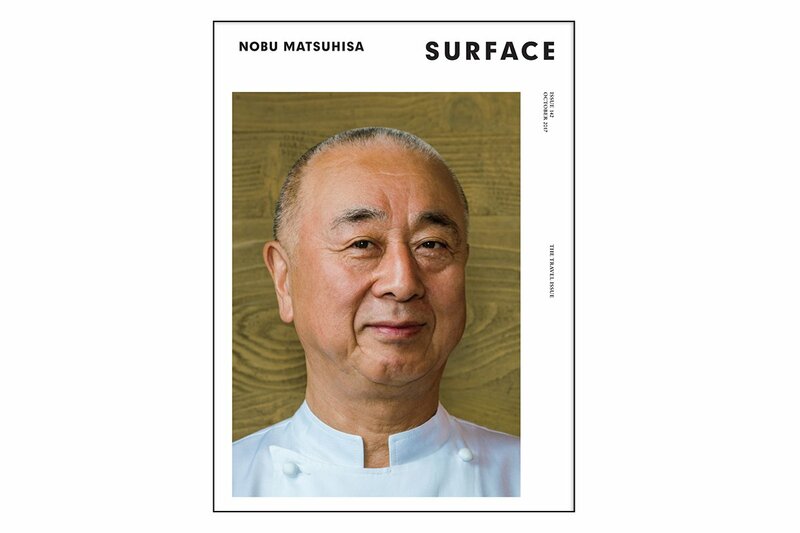 What we love: Each issue is devoted to one city and its people: the musicians, the locals (both famous and unknown), the chefs who reinterpret traditional dishes. 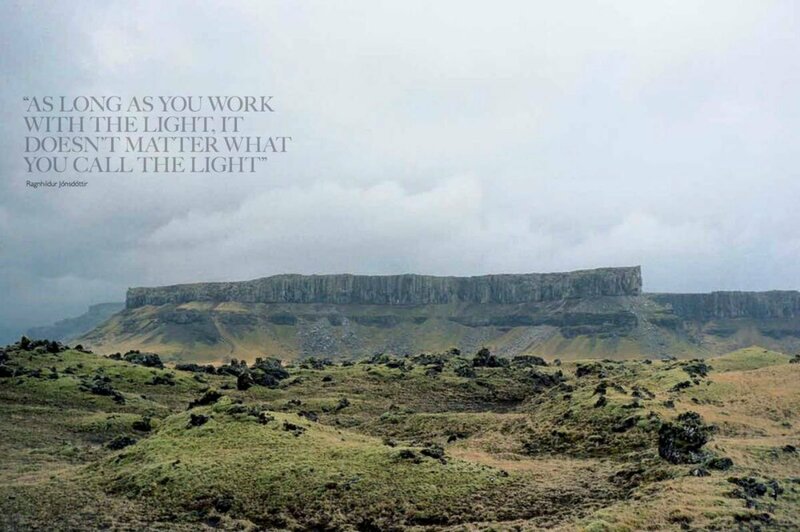 The magazine's writers, editors, and designers move to their chosen locale for a few weeks to fully immerse themselves in the local culture and scene. Last seen: Cooking with quinoa, dancing to a new wave of Afro-Peruvian artists, and wearing vibrant local designers in Lima, Peru. Photo courtesy of Life and Thyme. What we love: Stories told through the meals and recipes we make and eat in culinary destinations from California to Colombia to Taiwan. Last seen: Making waves in San Diego’s wine country. What we love: The spare-no-expense literary travel magazine from the 1950s-'70s (which published such luminaries as E.B. White, Gay Talese, and Slim Aarons) returned as a biannual publication overseen by Parisian art director Franck Durand, who also opened a Holiday cafe in the 16th arrondissement. 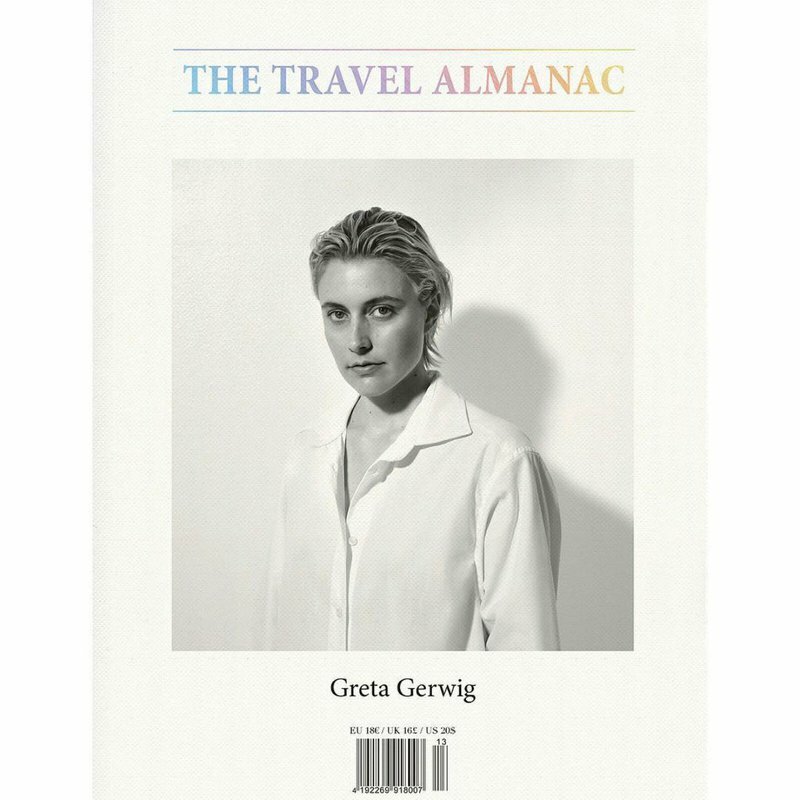 It's written in English but has an esprit français — the pages are relaxed, colorful, fashiony, and determined to capture the sensation of smart travel. Last seen: Reflecting on the November 1958 issue and Mazatlán, Mexico's freshest resort at the time. Keep exploring the best in travel: Start with our expert list of this year's best travel blogs and websites, then fall for the world's most romantic hotels of 2018. What we love: They cover travel so adventurous that their stories fall into two categories: Explore and Survive. Save yourself the anxiety and live vicariously through stunning photographs and inspiring tales. Last seen: Kayaking through the Cornish Coast. What we love: This quarterly has all the celebrity profiles of a big-time glossy and all the highly curated charm of an indie mag, along with a beautiful digital edition. Last seen: Photographing the fishing communities of Sri Lanka. Majestic Disorder. Photo courtesy of Citinerary. 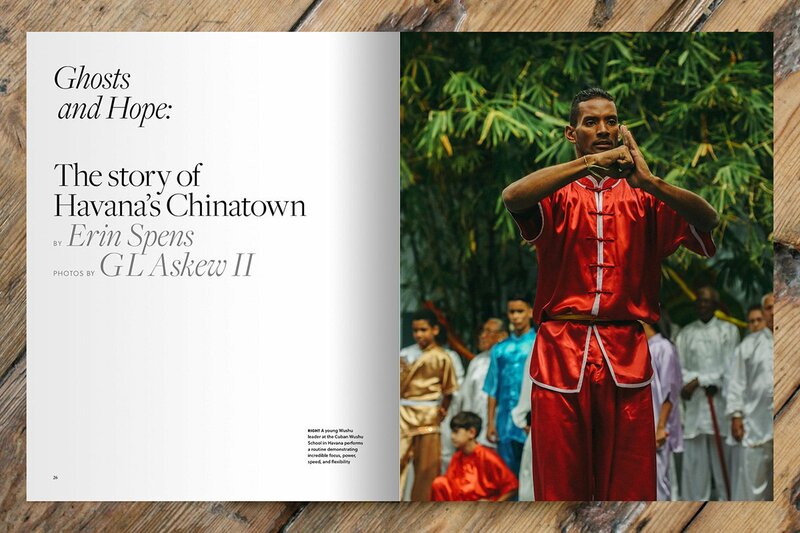 What we love: The arts and culture magazine explores the world's creative communities by profiling interesting folks like Proud Mary designer Harper Poe and traveler Rachel Jones, along with topics like photography, film, and sustainable fashion. Last seen: Zigzagging their way through Morocco’s Atlas Mountains. Photo courtesy of Collective Quarterly. 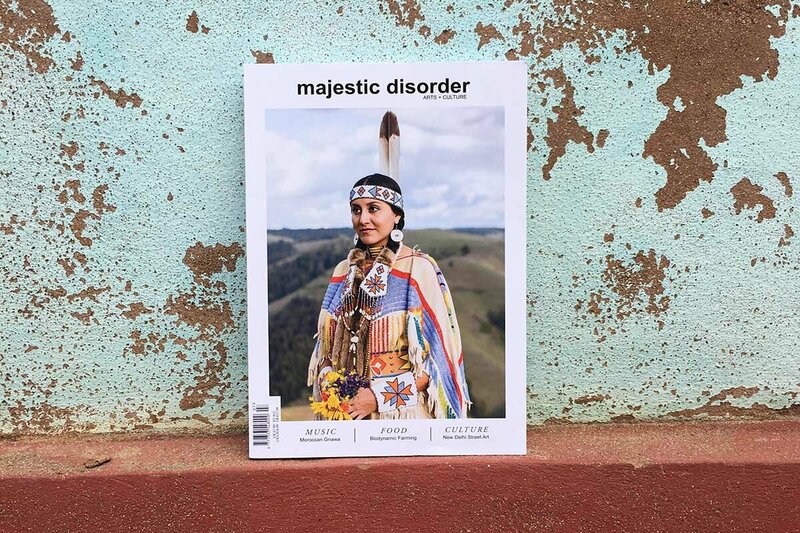 What we love: Technically a magazine about the creative process, every issue focuses on a single destination and the people who help make the place tick. Last seen: Exploring the astonishingly overlooked region of coastal Georgia, where humanity and nature collide. 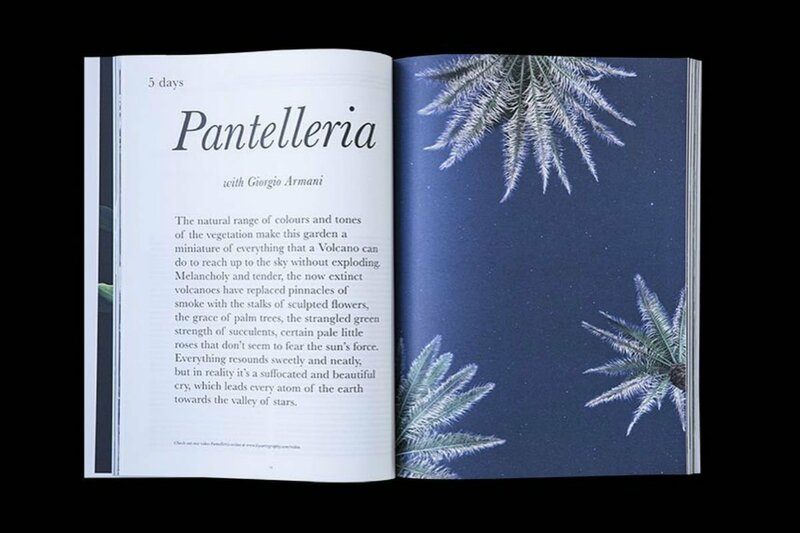 What we love: A quarterly magazine dedicated to artists, writers, designers, chefs, and everyone else who has an interest in making and doing cool things. 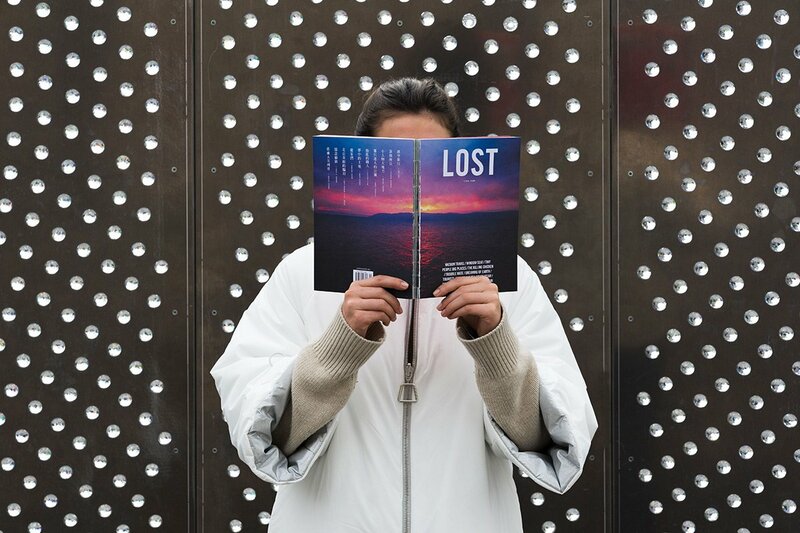 Issues explore a single theme illustrated through a lyrical essays, inspiring recipes, and awe-inspiring photographs that take you around the world to destinations as varied as the salt flats of South America, the coast of Western Australia, and a villa in Polignano a Mare, Italy. Last seen: Exploring Le Corbusier’s concrete city in the sky. Photo courtesy of Stay Wild. 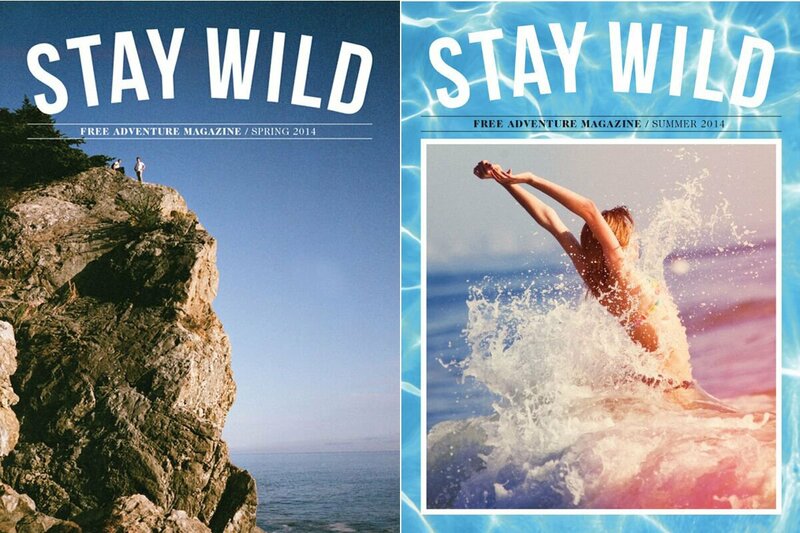 What we love: It's a gritty, graphic, and undeniably cool quarterly covering adventure travel and the people who crave adrenaline highs. Pages are filled with motorcycling, surfing, skiing, camping, cycling, and other heart-palpitating moments. Last seen: Surfing with salmon on the Oregon coast. What we love: Bold-faced names in the art and design world (David Lynch, Ryan McGinley, David Chipperfield, Harmony Korine, Juergen Teller) explore landscapes from different perspectives. The front of the book is dedicated to interviews; sections at the back include Psychological Sightseeing and Souvenirs. In the middle are pastel pages that describe twelve new boutique hotels in Europe or a dozen ryokans in Japan. Last seen: Chatting with the Berlin-based artists behind the mock-Prada store installed in Marfa, Texas. 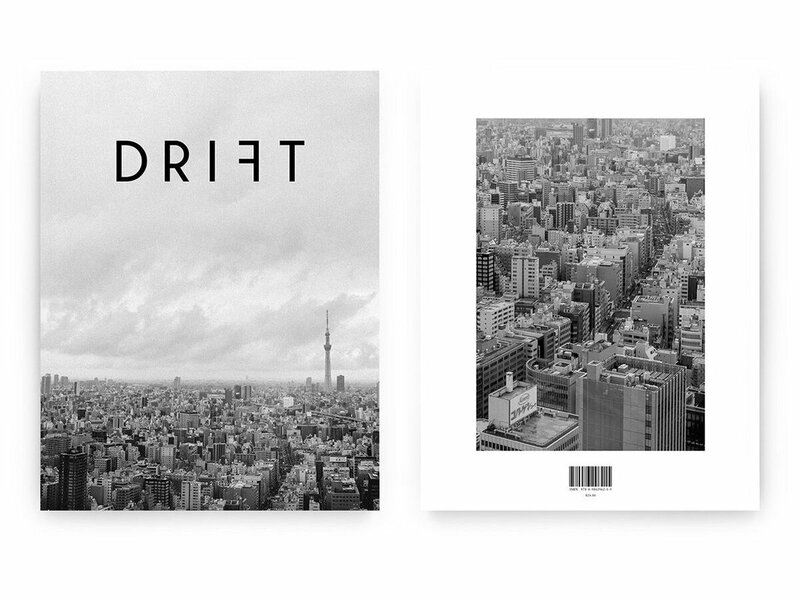 Photo courtesy of Drift Magazine. 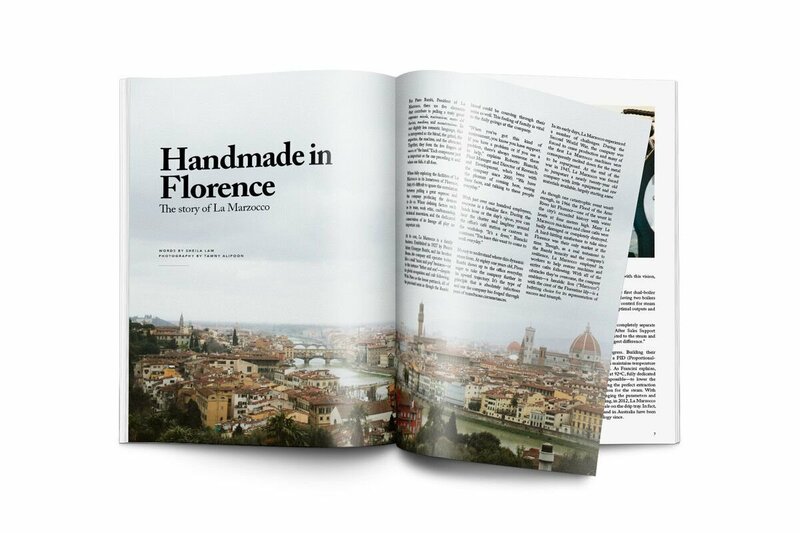 What we love: Each issue highlights a different city through its coffee culture. In New York, this means a guide to Senegalese, Ethiopian, Sri Lankan, and Mexican brews and a photo series dedicated to iconic diners. Tokyo offers a look at the city's cosplay cafes and profiles latte art champions. Last seen: Diving into the fascinating, fast-growing coffee culture of Mexico City. Photo courtesy of Ernest Journal. 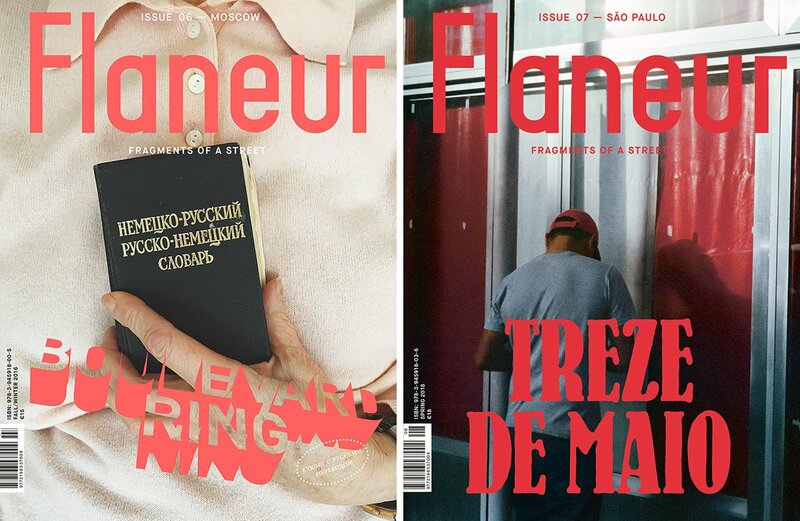 What we love: The biannual journal, iPad magazine, and website pull at the curious (and curated) traveler's heartstrings. It's slow journalism for slow vacations, with an emphasis on makers and their passions, captured with dreamy photography. Last seen: Trekking the island of Scilly in Cornwall and exploring the medieval farmhouse of a kinetic sculptor in Monmouthshire. Feeling inspired? Start planning your next trip with our curated global city guides and insider travel advice and intel. 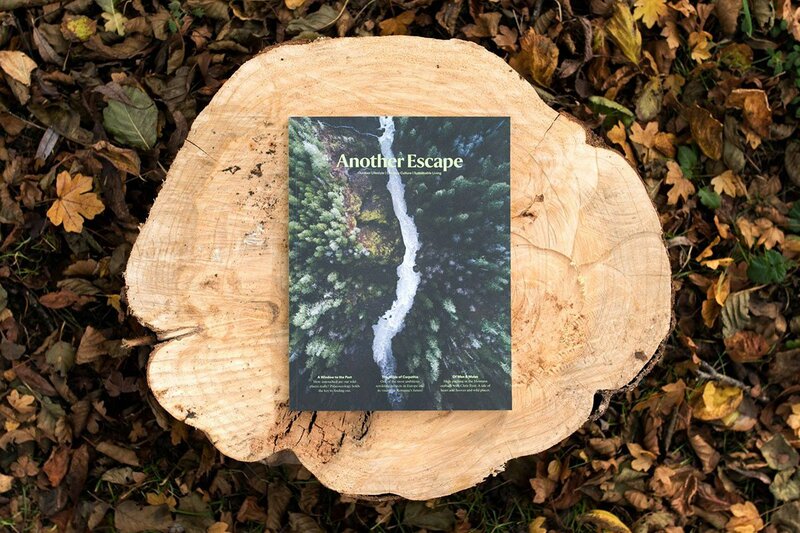 What we love: Every issue of the Bristol-based quarterly showcases three or four destinations through short stories, photo essays, and local highlights. An Interlude section spotlights non-location-specific topics like the making of honey or the layers of Le Labo perfumes. 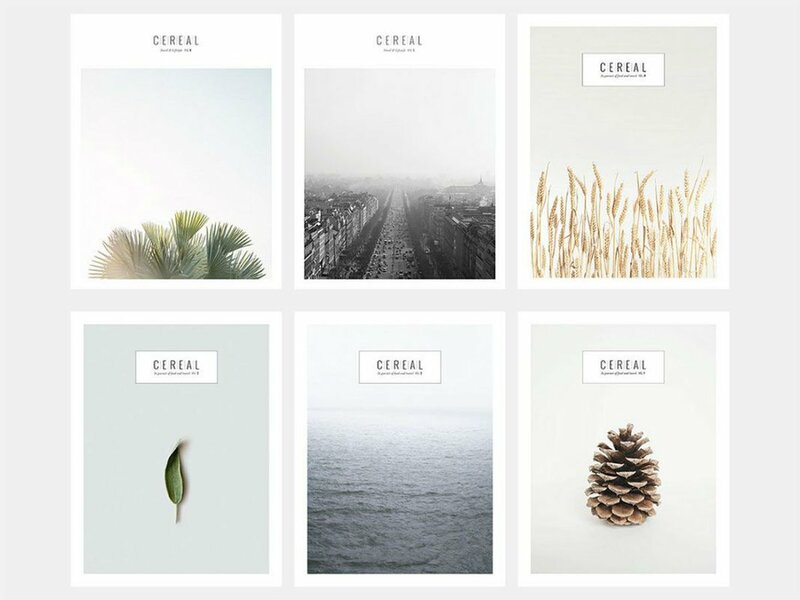 Cereal also makes a set of nicely curated online and print travel guides. Last seen: Slowing down at the Tennessee’s bucolic Blackberry Farm. 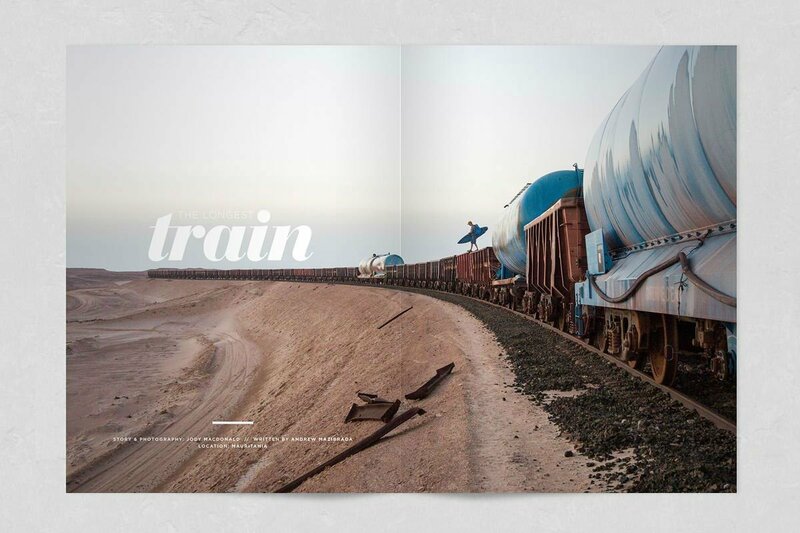 Photo courtesy of Surface Magazine. 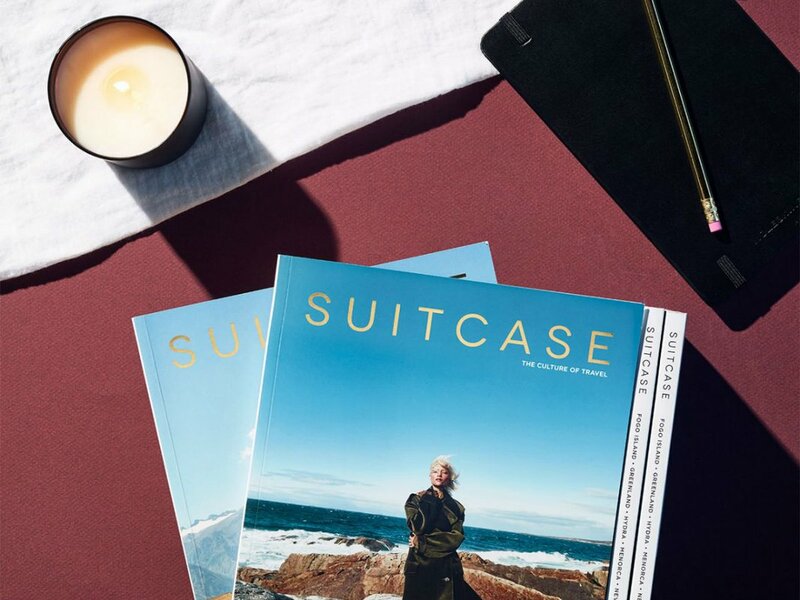 What we love: The easy-to-navigate magazine has a cultivated travel section that covers highbrow hotels and restaurants, cultural highlights, and includes several well-researched digital City Guides. Added bonus: You're guaranteed to find an iconic influencer on the cover. Last seen: Getting reacquainted with Nashville, one of the country’s most captivating urban centers. 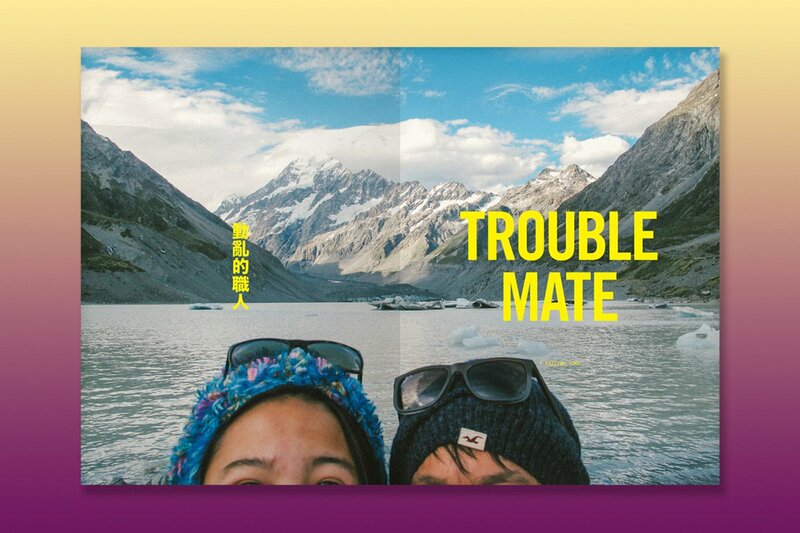 What we love: Written in Chinese with English translations, the magazine gives readers a more intimate view into travel journalism. Writers, who are referred to as hosts and travelers, share personal journeys through Q&As, which lends a conversational tone to the articles. Last seen: Chatting with Ivy Xue, a Chinese clothing designer-turned-boutique hotel owner in Quingdao, China. 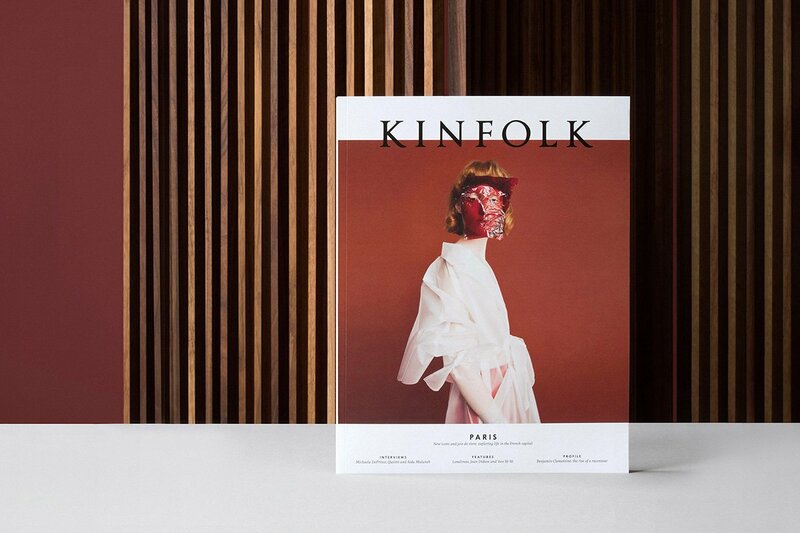 What we love: Each issue focuses on a specific street within a town or city, immortalizing it through music, architecture, writing, and other forms of artistic expression. Online, a section titled "unprintables," offers a selection of visual and audio pieces that couple with stories within the print edition. Last seen: Scouting Taipei for a future issue of the multi-sensory experience. What we love: A source of inspiration for travel-hungry readers who want to cover all their bases. Each article include a stunning photo album, informative map, and suggested travel itinerary. Last seen: Taking in the scent of fresh tiare flowers in Tahiti. Sign up for the Fathom newsletter. We are obsessed with finding and sharing the best and most special travel stories, travel products, and travel resources. If you know where you're going, our Destinations section will help you plan your trips with itineraries, recommendations, and curated guides. If you're looking for unique and incredible vacation ideas, our Inspiration section divides travel according to passion points (food, romance, adventure, romance, kids). If you want to be a better traveler and global citizen, you'll find travel tips and hacks in our Intel section. And when you're ready to travel, call our travel advisors at the Fathom Travel Desk so we can book your trip for you.